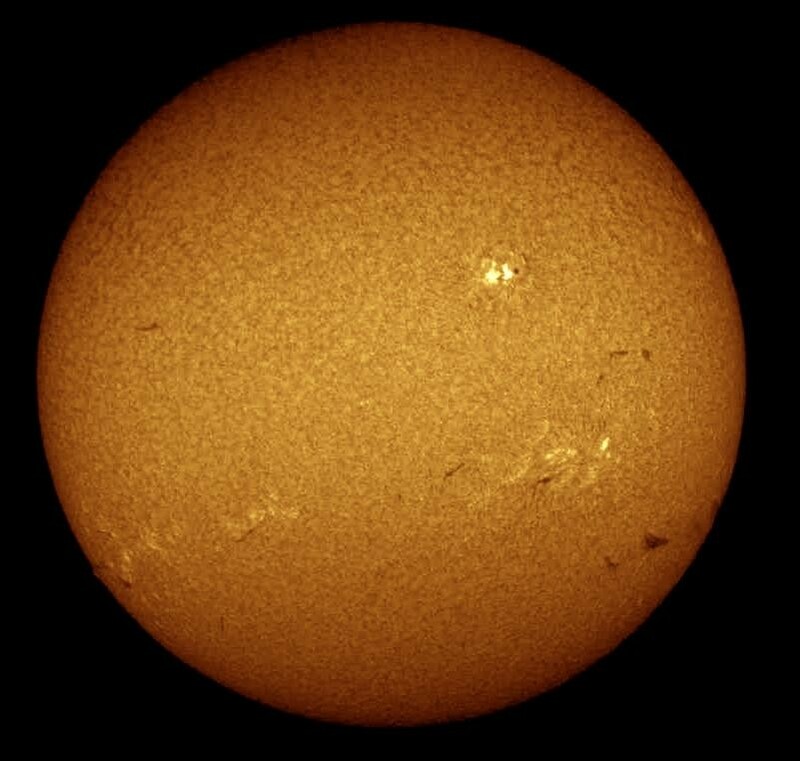 Complete H-alpha solar telescope with 60mm aperture and additional 50mm double-stack filter system. The telescope can be used with <0.7 Angstrom bandwidth or with <0.5 Angstrom bandwidth. Παρακαλώ ενημερώστε με για την τιμή του προϊόντος LUNT SOLAR TELESCOPE LS60THA/B600C H-ALPHA, με κωδικό: OPT-0551201.